Ups and Downs Southwest is delighted to be able to offer a FREE theatre workshop. Kindly funded by Bridgwater Town Council Youth Grants. Delivered by Fly High Theatre. 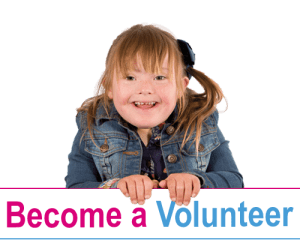 This workshop is only open to young people with Down Syndrome. Do I need to stay? 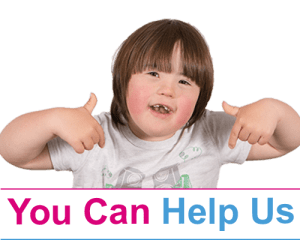 There is no requirement for you to stay unless your child is between 8-10 or you feel they would benefit from your guidance, as we will have our Family Support Worker on hand to help. If your young person is not known to us then we would ask that you contact us before the event to discuss any special requirements. How can I book a place? Please complete the form below. Places are limited and on a first come, first served basis. If you would like to attend please complete the simple registration form below.